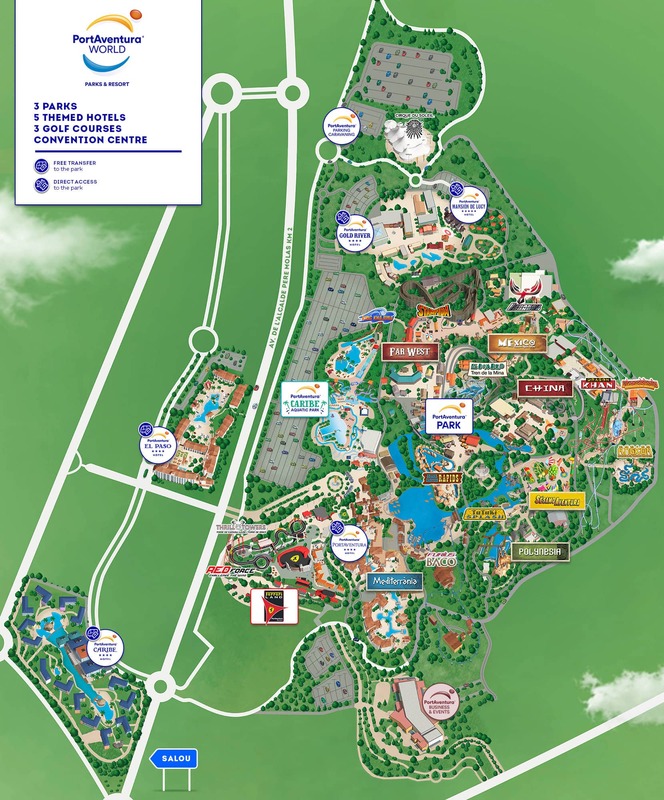 El Galéon Pirata at PortAventura rises majestically amidst the oceans of the new children’s pool at PortAventura Caribe Aquatic Park with the friendly Sesame Street characters waiting on deck ready to take you on an exciting adventure of pirates and buccaneers. 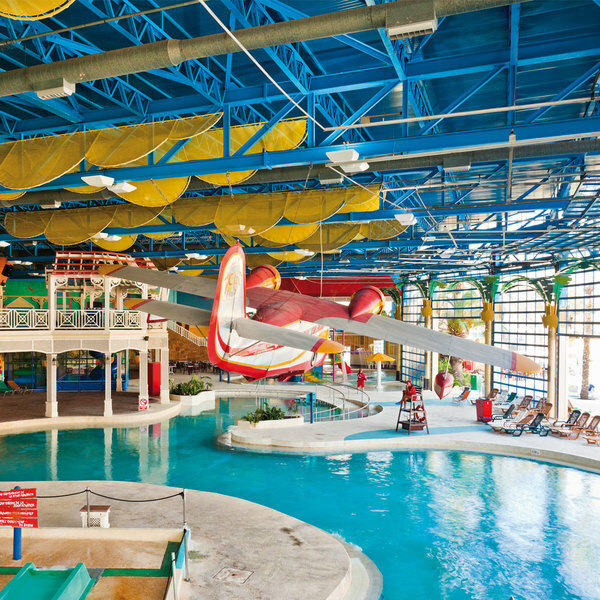 Be the first to take a dip in the new children’s pool at Costa Caribe Aquatic Park and launch yourself down the slippery slides. Dive into this refreshing adventure of pirates and buccaneers from the deck of El Galeón Pirata and show your friends that you are the bravest. 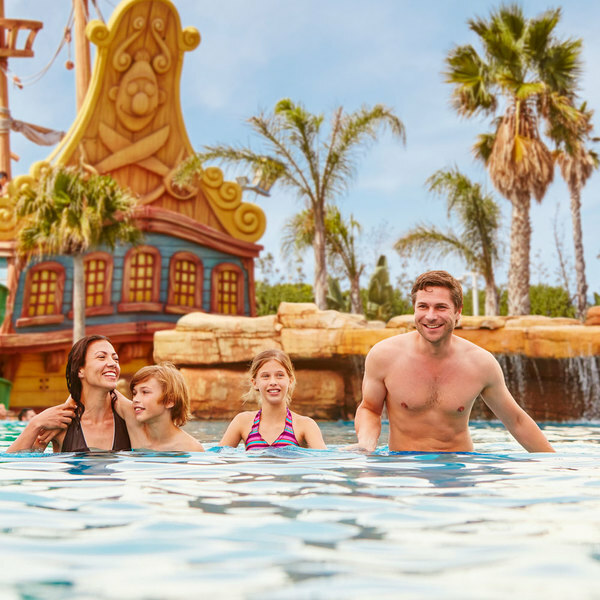 Come and explore El Galeón Pirata and the new children’s pool at PortAventura World’s water park! 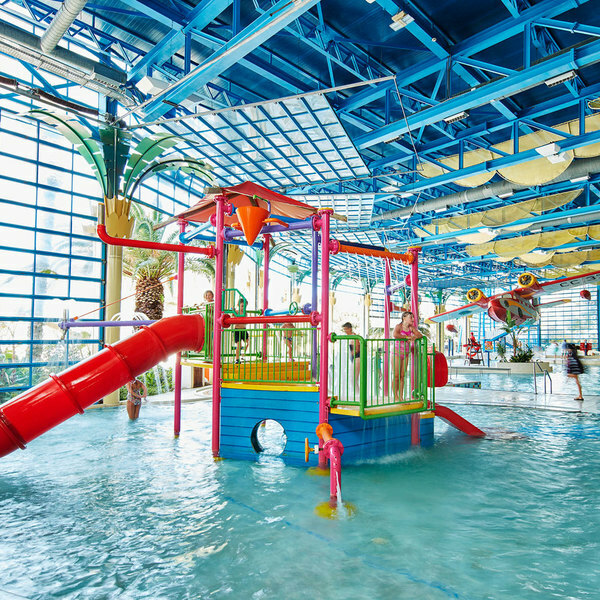 The Zona Indoor at PortAventura World’s PortAventura Caribe Aquatic Park is designed for little ones to have a great time in the children’s pools and slides.